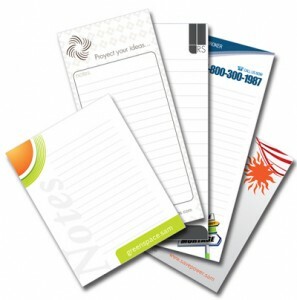 Note pads are great promotional items and a perfect compliment for training seminars. 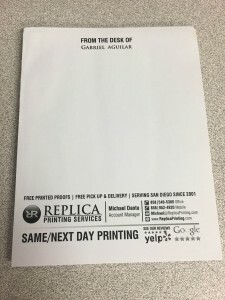 Printed in color or black and white, 5.5×8.5, 8.5×11 or customize the pad size and page quantity. 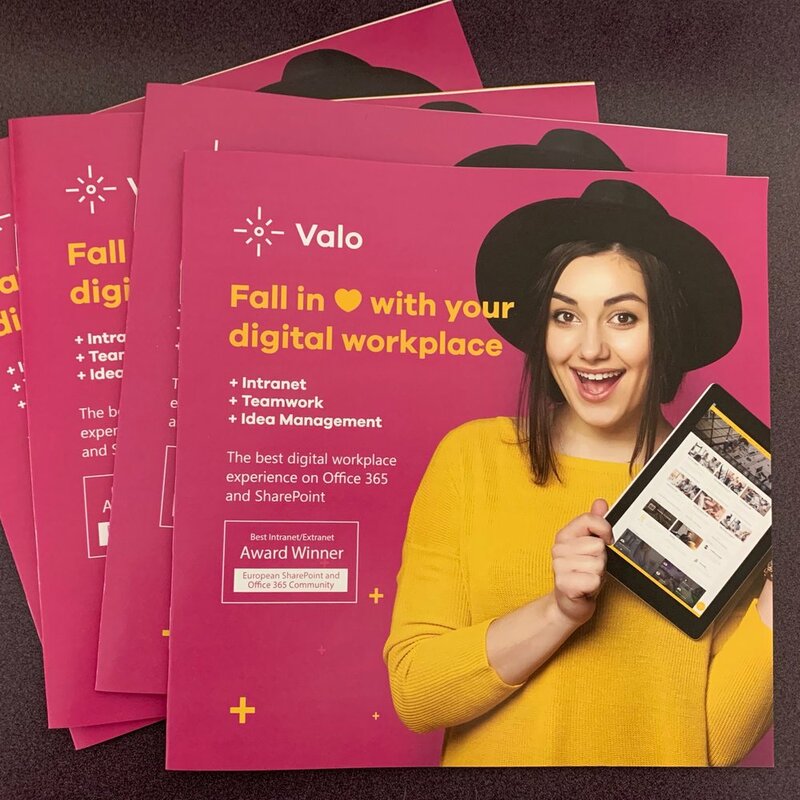 Our printed pads are done in-house and can be ready as soon as a few hours. Numbering and printed forms go hand and hand. Whether you are printing tickets for a silent auction or invoices for you business we can number your prints in Red, Black or any color ink.